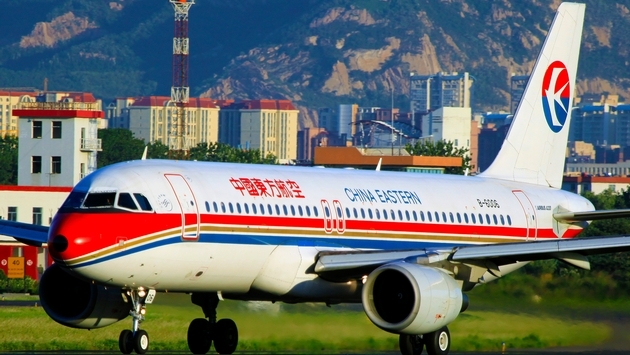 At least 26 people on board a China Eastern Airlines flight were injured Sunday after the plane experienced severe turbulence en route to China. Of the 26 reported injuries, four were considered serious. According to the Agence France-Presse, China Eastern Airlines Flight MU774 departed from Charles de Gaulle Airport in Paris, France, and was flying to Kunming Changshui International Airport in China when the incident took place. The Airbus A330 was flying over southwest China when it experienced the severe turbulence, which left passengers with broken bones, cuts to the scalp and soft tissue injuries. Witnesses claim several people onboard did not have their seatbelts strapped at the time. During the turbulence, passengers were thrown into the air, where they struck their heads on luggage racks. In addition, several overhead storage bins broke and luggage struck passengers as it fell to the ground. 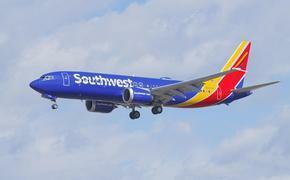 A passenger on board the flight said that the plane experienced two violent bumps and then several smaller bumps that occurred over a 10-minute span. Following the incident, the aircraft did manage to land safely in Kunming, where medical teams were on scene to assist injured passengers.